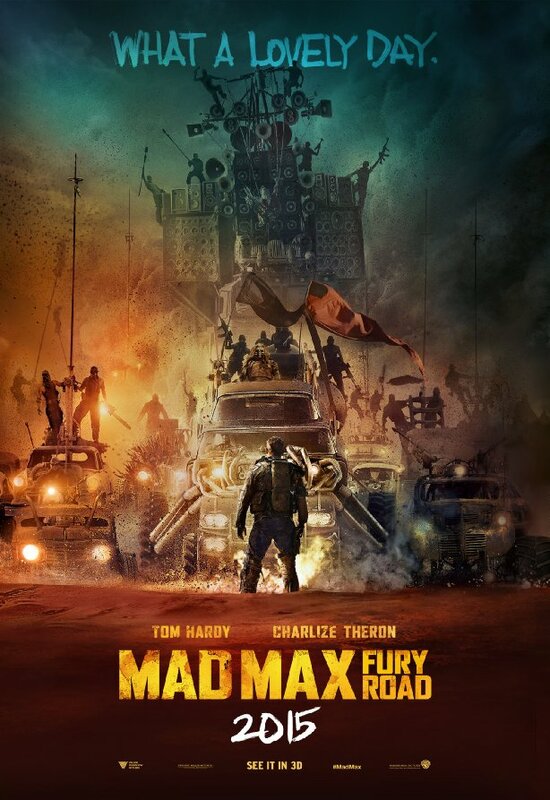 A lot of people will tell you the new Mad Max movie is a feminist film. Those people are right, of course. There are many more women with dialogue than there are men, especially after you correct for one-line extras. It passes the Bechdel test again and again. Nobody’s role is “be rescued”, even the people who are in fact being rescued; and even if it were, they are being rescued by another woman. By any possible metric, Fury Road is a film that glories in being pro-woman. But is it a Mad Max movie? Is it even an action movie? So, I’ll be honest. I’ve seen those movies, I’m pretty sure all of them. But not since the ’80s. All I remember is Mel Gibson driving around Australia a post-apocalyptic hellscape in weaponized cars, shooting at people he was chasing or who were chasing him. 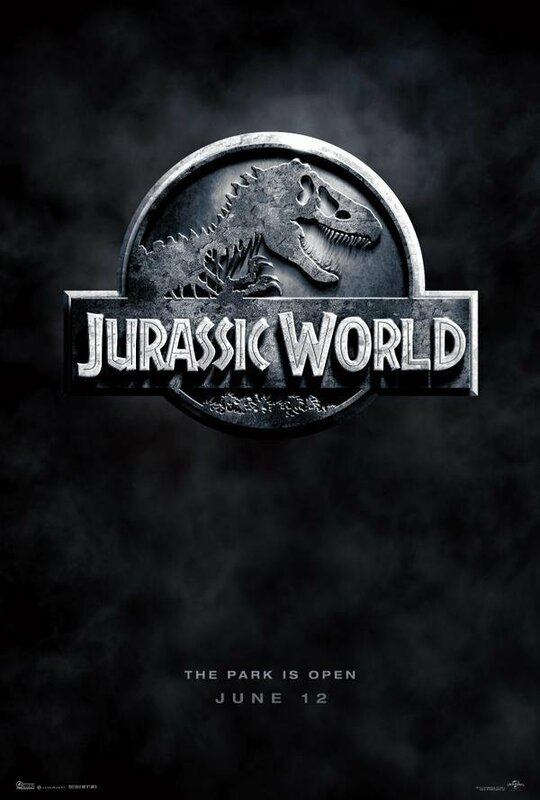 That said, there’s no doubt that this is a sequel to those flicks, both visually and via the clever use of flashbacks that were not intrusive to my lack of knowledge while clearly referencing real scenes that I just couldn’t remember. And as far as action: I’m pretty sure you will not find as much concentrated adrenaline at any point during this summer season. It’s one long chase movie, and you can tell where the act breaks are written into the script because that’s the only time someone isn’t chasing someone else. Aside from one silly action movie trope about the physical toughness of a main character, there was no point where I was confident about anyone’s safety once things started, um, rolling. 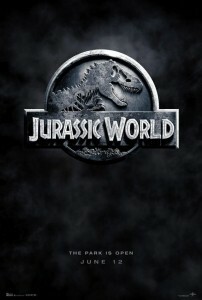 I have nothing bad to say about this movie that I’m not willing to immediately handwave as an aspect of the genre. But you know what? It’s important to acknowledge the feminist angle again. Here’s why. Post-apocalyptic fiction has a habit of relegating women to victimhood. That’s what I always praise so highly about the Deathlands series that I’ve been reading, is not only that it rarely falls into that trap, but that it was written starting in the late ’80s, when nobody really cared about that kind of thing yet. The thing about the post-apocalypse is that women will frequently be victims. This is not a particularly controversial thing to say. Men will be victims too, they just won’t survive that initial step the way women will. Human nature indicates that once power is all that matters, a lot of men will be killed, fewer women will be killed because they can be enslaved for the purposes of the men doing all the killing, and the people who are left will be tough enough to survive on their own / in their own small groups, or they will glom onto the men doing all the killing and help them so as not to be killed themselves. Which is the point. In the post-apocalyptic world, as in all worlds, feminist problems are really just humanist problems with a different word attached to them. Yes, it’s terrible that all those women have been enslaved and someone should ought to do something about it. It’s also terrible that all those men were killed on the way to where the movie started, and it’s terrible that all the boys were brainwashed by the powerful into being cannon fodder for Max (or whoever) to shoot at. None of it is the least bit okay, but the women are the face of it. What makes Fury Road a great feminist movie is simply that women were co-equally involved in doing something about the world’s humanist problems. Maybe someday we can get there in the regular world, too. This entry was posted in Film and tagged action, science fiction on June 8, 2015 by Chris. So, the last thing that happened in Fables was all of reality was saved from uncreation. Which, y’know, cool. 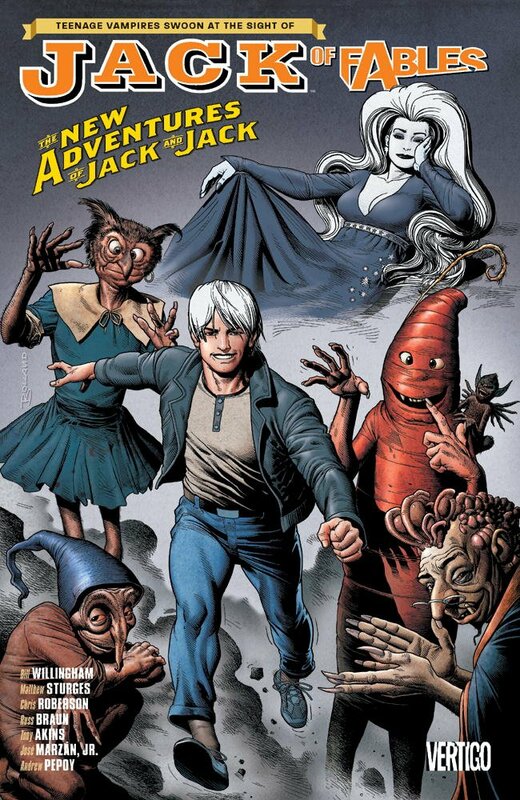 Now that that‘s dealt with, time to see what’s going on with Jack Horner and Jack Frost (who were fairly major characters in that particular endeavor, you see). The New Adventures of Jack and Jack are… well, they are new adventures which star Jack and Jack, that much is true. If you are sensing some kind of overlap between the two eponymous characters, well, that is what we in the industry refer to as a mislead. Jack Frost has wandered off into the storybook worlds to be a real hero, while his father has wandered off by himself (well, not by himself, his sidekick is always there, but you know, still away from everyone else) to revel in the fact that he finally has a big treasure all his own. And that’s pretty much all that happens! Admittedly, it’s a five issue trade, but after all that has gone down in the past of this series, you kind of expect more than a single heroic quest and a single… well, while admittedly Jack Horner does almost nothing, there is a major plot progression that occurs, so I shouldn’t complain too much. I do wish to complain that they’re both named Jack, though. The whole point of a dude having a name is you can refer to him by name, and the people listening know who you’re referring to! ….not anymore, I guess. This entry was posted in Words and tagged fantasy, graphic novel on June 8, 2015 by Chris. 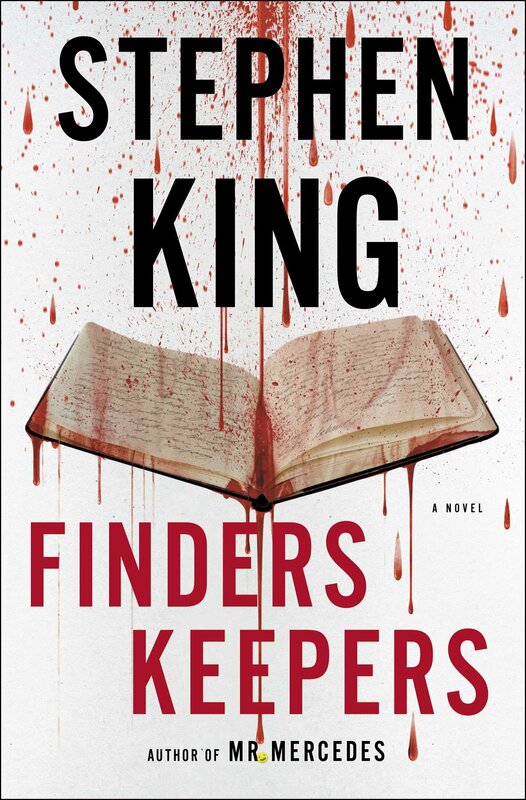 In the afterword to the book, the two authors discuss how, in the wake of a few successful turns as serial authors (a la Dickens, Doyle, or once, briefly, King), they decided that a good idea for their next plot would be, “What if The Hunger Games had zombies in it?” And, you know what? Yep, that is exactly the book they wrote. Okay, that’s unfair in at least two ways. 1) The teenage female character is nowhere near as unlikeable as the book version of Katniss Everdeen. 2) The authors developed a world that is… okay, look, neither this world nor the Hunger Games one hangs together very plausibly if you actually start staring at the underpinnings. But this world makes at least as much sense after correcting for the zombies, and honestly maybe a little bit more, even. Still, though. You cannot really define derivative more precisely than a book whose authors gleefully admit they combined a different successful book with a pop-culture staple. And as much as I’m a sucker for Rube Goldbergian arena combat to the death, that wasn’t even more than a third of the focus of the book. I guess I actually liked the characters and the premise enough to want to know how things turn out? Huh. Okay. 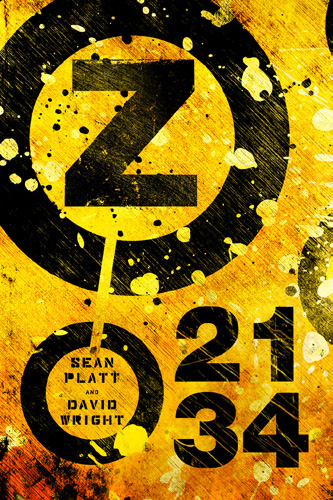 Warning: Z 2134 has two sequels and ends on several cliffhangers. Anti-warning: I think maybe there are only two sequels? And they’re all published, so. I know it sounds like my standards have plummeted here, but a) let’s be honest, they were never really so high as that, and b) it’s always nice to have a mindless book to read at a burn. Oh, also, the title is super-imaginative, right? This entry was posted in Words and tagged dystopian fiction, horror, Kindle on June 2, 2015 by Chris.